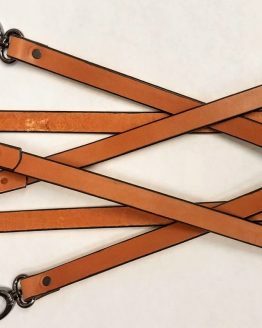 These belts are 100% Solid Leather Made in the USA. 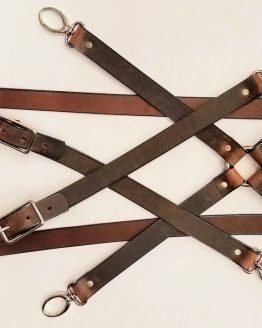 All our Hand Made belts are heavy 8/9 or 9/10 oz. 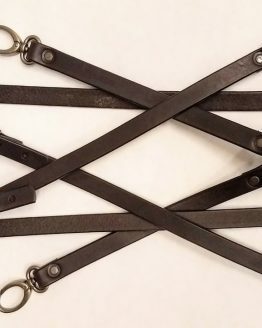 weight leather unless otherwise noted. 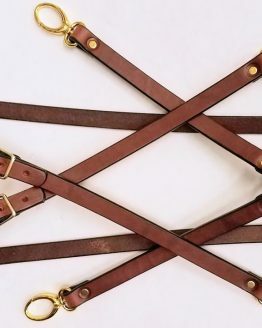 Our handcrafted leather belts come with steel buckle and they all have snaps so you can easily switch buckles. They all come with 5 holes, with middle hole as your sized hole and two holes on either side. 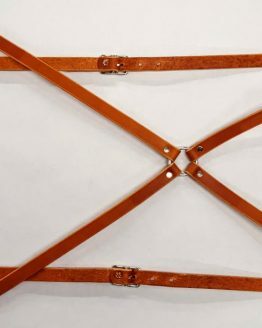 If you use larger buckle, please request for two additional holes going in, this way you will always have extra holes if need be. 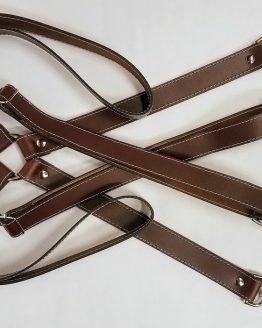 When ordering a belt, please, order a size larger than your waist size. i.e. 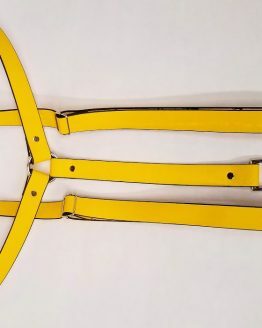 For 36 waist, order 38 belt size. If interested in any other color, it may be special ordered, please inquire. Sizes larger than 56 can be ordered by special request and at an additional cost. 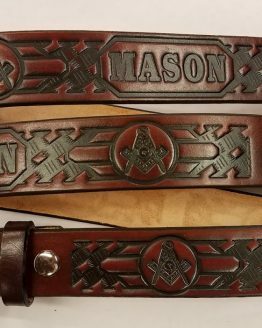 These Hand Made Eagle Embossed belts are 100% Solid Leather Made in the USA. 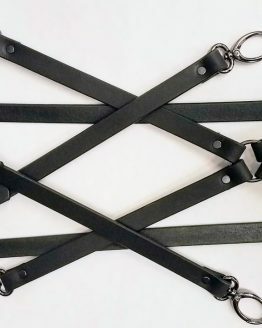 All our belts are heavy 8/9 oz. 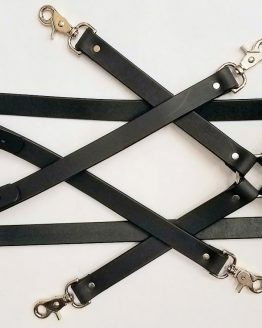 weight leather unless otherwise stated.